Small business backup for Windows servers with unmatched local support. with one-on-one support - like your own personal IT department. 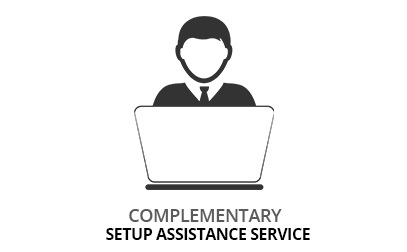 Setup Assistance is included with every order of NovaBACKUP Server. This professional service provides new customers with our installation and setup service. Schedule a personal appointment with one of our support engineers and we’ll take care of the installation of your new server backup software for you. With Setup Assistance, you can buy without any risk. We make sure that your installation runs right - right from the start. And the best part: This service is included at no additional charge. This is backup for the rest of us. NovaBACKUP Server includes one year of our industry-leading NovaCare support. 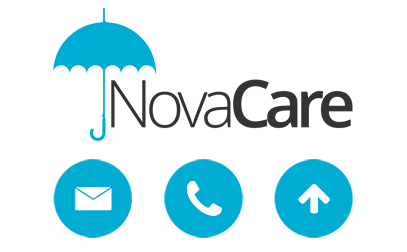 Get unlimited access to phone and email help from our local, one-on-one support engineers, unlimited product updates, and unlimited access to a vast library of helpful guides and documentation. From choosing a backup plan to installing it and setting it up, we'll help get you up-and-running in no time. Give us a call or live chat with us. Let's make safeguarding your business's crucial data the easiest thing you do today. NovaBACKUP is always Microsoft ready, and support for the latest OS comes standard – including Windows Server 2019.